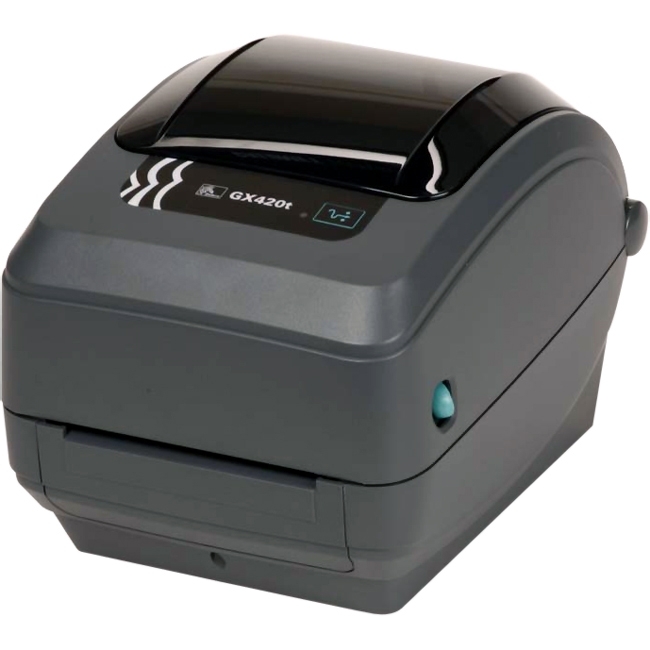 NEXT GENERATION SIMPLICITY AND SECURITY IN A 'FIT EVERYWHERE' DESIGN Whether you need to print single-sided employee identity badges or membership and event guest cards, card printing is a crucial aspect of your business. 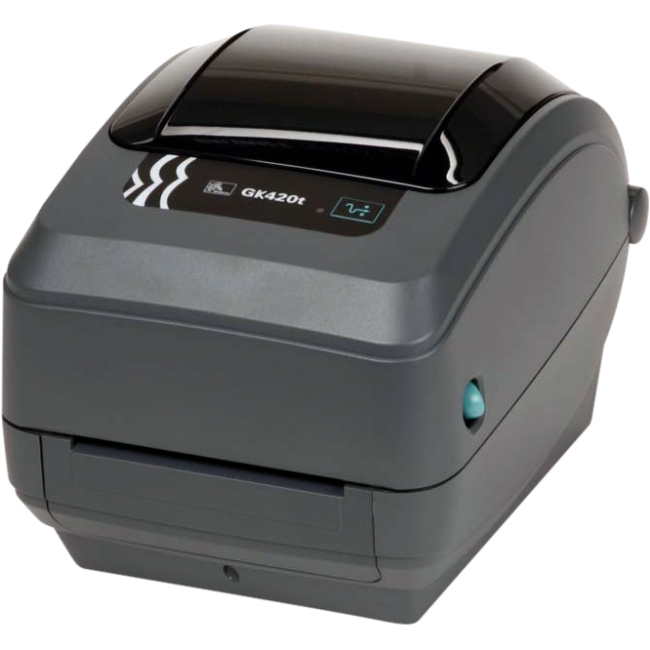 Deployment flexibility and the time it takes to print and manage your card printing solutions all have an impact on your business - from your brand image to staff productivity, overall operational efficiency and operating costs. 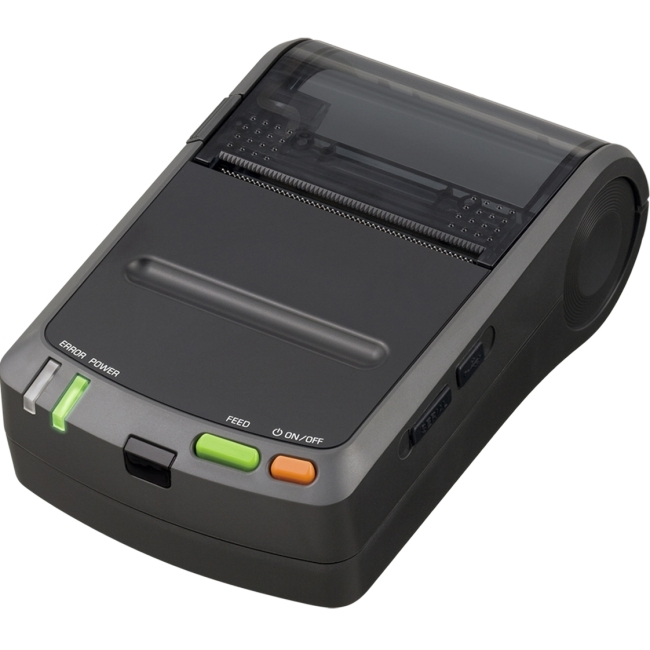 Now, there's a new kind of card printer designed to address it all - the ZC100. 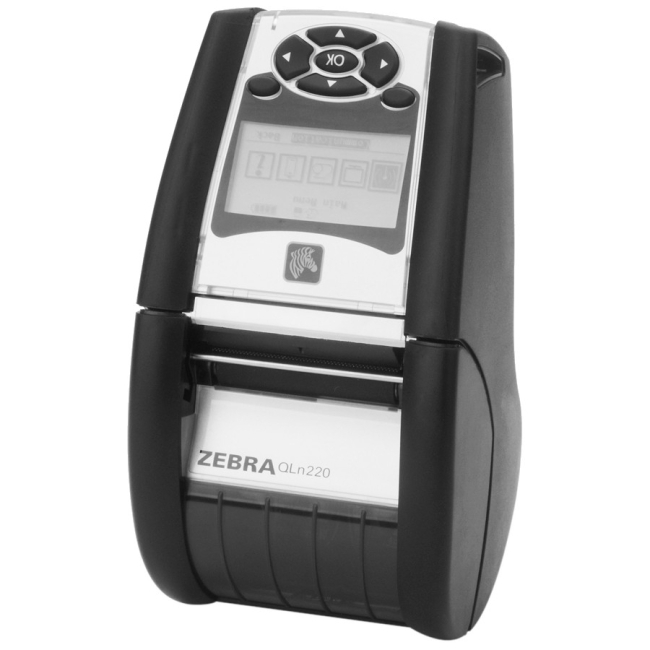 You get groundbreaking simple operation and the slimmest fit-everywhere design, along with a toolbox of additional capabilities that make the ZC100 even easier to integrate, use and manage. 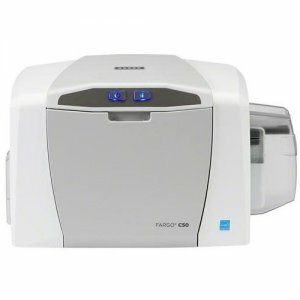 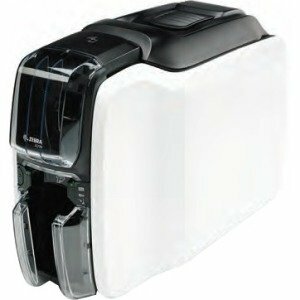 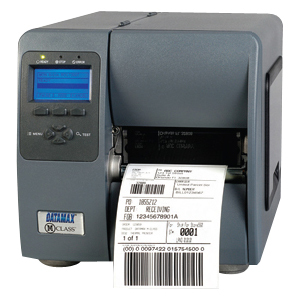 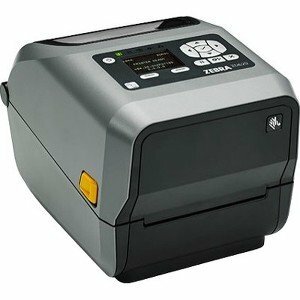 The ZC100 - when only the best single-sided card printer will do.